Why do we say we’re the best in the Northeast? The AOPA told us so! 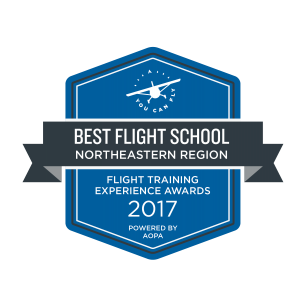 Take Flight Aviation is proud to be AOPA’s 2017 Best Flight School in the Northeast….the only company to receive this award this year. 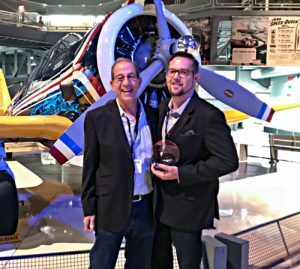 Take Flight Aviation, LLC is being honored for providing a high level of service to their customers, based on responses to the 2017 Flight Training Experience Survey, which closed in August. The survey was based on AOPA’s extensive research into the optimal flight training experience, and focused on four key factors: educational quality, customer focus, community, and information sharing. 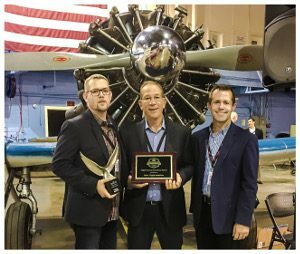 The award presentations were made in a ceremony at the 2017 Redbird Migration at the Experimental Aircraft Association Museum in Oshkosh, Wisconsin. 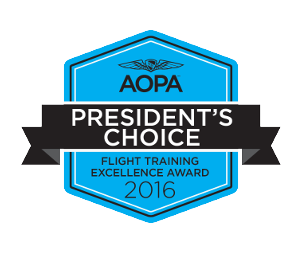 In 2016, Take Flight Aviation was awarded AOPA’s prestigious President’s Choice Award - one of only 5 companies ever to receive the award which recognizes innovation and contributions to the aviation training industry. So what’s the big deal? You are! Our focus is on building you into the best pilot you can be in the safest equipment available…period. Give us a call to see what we can do for you. 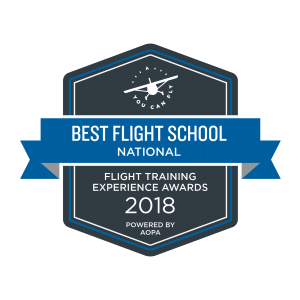 Take Flight Aviation is proud to announce that we have won not one, but two AOPA Flight Training Excellence Awards this year. 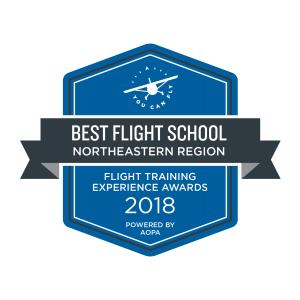 We were awarded the President's Choice Award - presented to one flight school, group, or individual that has made significant and innovative contributions to the flight training community. We also were presented the Outstanding Flight School Award. These awards are a byproduct of the AOPA's Flight Training Excellence Poll. A sincere thank you to all of you who took the time to nominate us!! Thank you all for your belief in our vision of what General Aviation can be. With your help we're making it a reality.